The TheFitExpo Anaheim will be happening between the 25th of August and the 26th of August 2018. It will take place at the Anaheim Convention Center in Anaheim, USA where everybody from health club owners, personal trainers and retail buyers, to competitive athletes and consumers that want to lose weight, get in shape or just look better will attend. TheFitExpo, each and every year, attracts people of all ages and fitness levels! The event will feature the well-known fitness, physique, martial arts, and strength contests including bodybuilding, physique, figure and bikini competitions, as well as powerlifting, Slackline, strongman, arm wrestling, dodgeball, and a functional fitness competition and calisthenics. But that, however, is not all there is to it! There will be a group exercise program featuring popular classes and star instructors, fitness fashion shows, a lot of celebrity athletes and of course, the one and only “Healthy Living Pavilion” with cooking demonstrations and sampling. 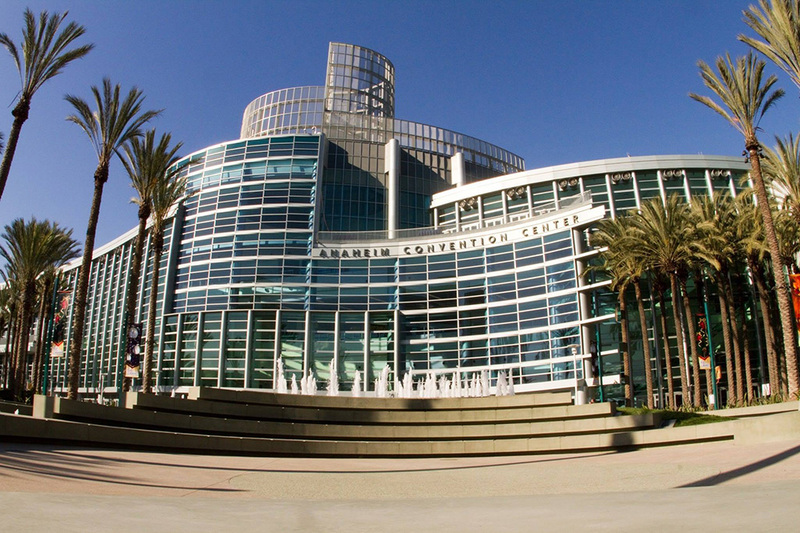 The Anaheim Convention Center will also be filled with 10′ x 10′ exhibit spaces, where you can find everything from apparel, exercise equipment, footwear, training accessories, and martial arts gear, to food and beverages, healthy nutrition, quality energy drinks, various personal care products, health practitioners and a lot, lot more. So, if you’re looking for an exciting, cost effective way to grow your business in Southern California, or you just want to visit the TheFitExpo and have the time of your life with other like-minded people, then don’t miss this opportunity to meet and network with thousands of influential consumers, trainers, instructors, gym and store owners and distributors. Many bestselling products have paved their way through this massive fitness gathering, so regardless of whether you are searching for digital fitness platforms, fitness equipment or apparel, there is a well of products to discover. You will definitely learn about cutting edge services as well, that market themselves at this expo every year. If you are looking for fitness technology, cardio equipment, or even cutting edge footwear that is going to dominate the following year’s market, there is definitely no better place than TheFitExpo. There is also a plenty of choice for gym owners who want to collaborate with big and reliable suppliers, so you’ll definitely find a variety of gymnastic mats, weight lifting machines and a broad range of sports equipment. What can you expect of TheFitExpo Anaheim? Like every other fitness convention, TheFitExpo has absolutely everything you’ve ever wanted to see, experience, taste or buy – all in one place. It doesn’t matter if you are a man or a woman, a beginner or an expert, TheFitExpo has you covered. From fun competitive activities like arm wrestling and dodgeball, through waking up your entire body and testing your limits with Zumba and powerlifting, to showing off your hard earned muscles trying to win the fitness star model search. All in all, TheFitExpo is designed to provide all fitness enthusiasts a weekend they’ll never forget. As you can see there are tons of events you can participate in. There’s something for everyone’s taste and fitness level! Kids are also allowed, so you can even make it a family-fun weekend and enjoy with your loved ones while exploring your fitness passions. On the other hand, TheFitExpo is probably one of the best places where you can plan your healthy fitness diet, or update your home gym with new state of art exercise equipment. You can learn a lot from the guests featured on this fitness convention. Their vast experience within the fitness industry makes them uniquely qualified to help you find yourself in the fitness world. They will also show you what your body is capable of and how to nourish it so you can get in the best shape of your life. And who knows, maybe you’ll even be discovered as the next best fitness model! All these athletes, trainers, health coaches, actors, models and physique experts, have but one goal – to make your fitness weekend memorable and productive at the same time. 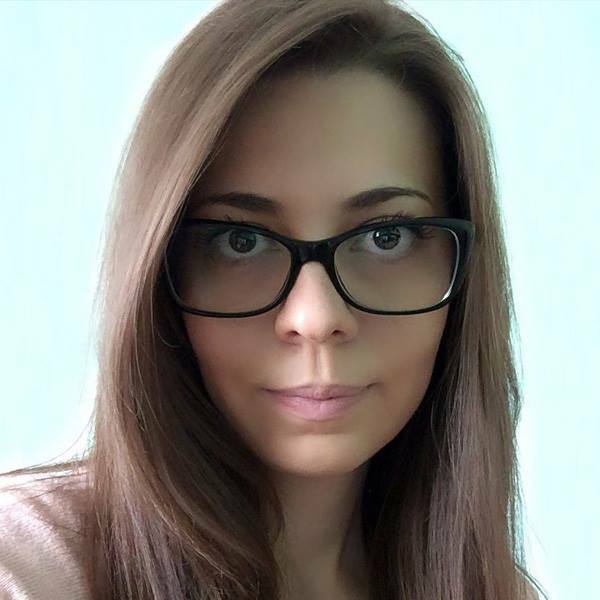 Their job is to educate you about holistic fitness, to help you understand what your body needs and how to take care of it, and to provide you with the best nutrition for your goals. They are there to inspire you and to show you that dreams can really come true. Especially when it comes to this perfect machine that is your body! If you are planning to visit the TheFitExpo Anaheim, here is everything you need to know about the event, including date, location, accommodation and prices. Kids tickets: 7 to 12 years: $10 a day. Kids tickets: 6 and under: Free. Admission into the huge exhibition floor packed with cutting edge companies. These will be displaying, selling and promoting fitness, health and top of the line wellbeing services and products. Free admission to view all of the competitions taking place on TheFitExpo Anaheim exhibit floor! Free seminars, celebrity autograph sessions and various demonstrations with free samples. The event organizers urge you not to purchase from random and unauthorized ticket sellers (scalpers outside of the Expo hall) as these are not accepted and won’t be refunded. So be aware! 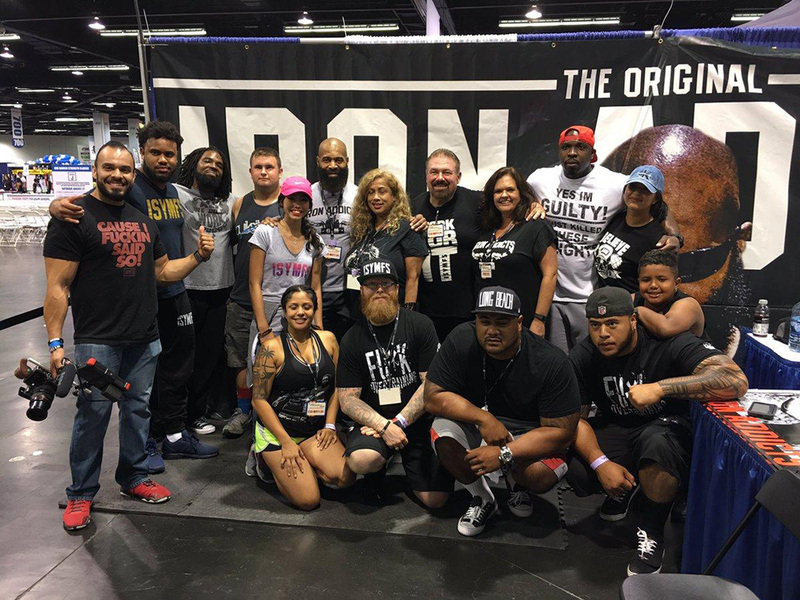 Have you ever been to TheFitExpo Anaheim? Or maybe you are planning to visit one of the most renowned fitness gatherings this year? We would like to hear all about it! Feel free to share your thoughts in the comment section bellow. The Lifestyle Updated audience will be thrilled to know.